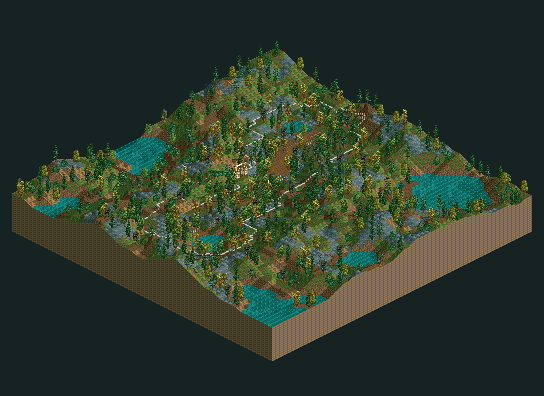 The "C" in the name stands for "Classic" as this is another scenario designated for a RCT1 styled super pack I am making. 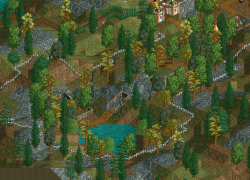 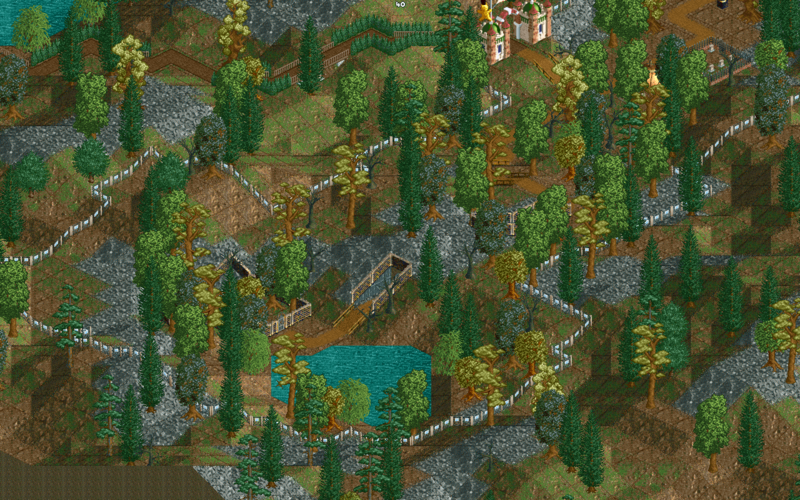 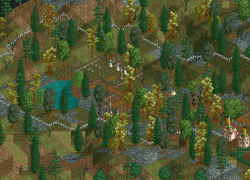 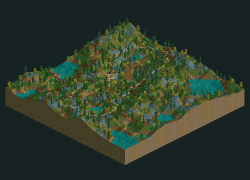 It also stands for that this should work in OpenRCT2, RCT2 and RCT Classic. 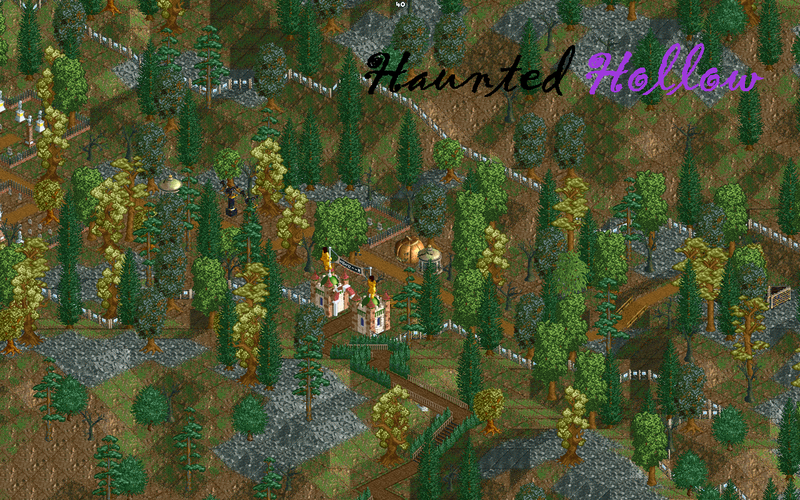 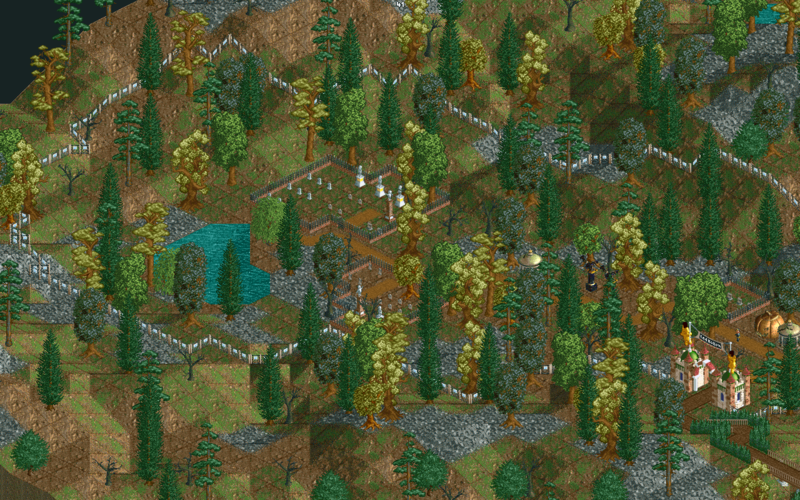 Objective: 1,200 guests by the end of year 3 - Harder park rating difficulty!